Funeral flower arrangements remain one of the most popular signs of respect and admiration, and each bloom has a unique meaning. It’s important to understand the difference to ensure you purchase an arrangement that’s appropriate for the memorial service and commemorates the deceased how you want it to. Below, you’ll find several of the most popular flowers, as well as the meaning behind them. This summer-blooming flower is a popular representation of rebirth and has been adopted by many religions as a symbol of passing into the afterlife. Lilies come in a variety of colors, but for a memorial service, white is the preferred choice because the color represents innocence and purity. They’re extremely fragrant and pair well with other flowers. You can also opt for a peace lily, which is long-lasting plant the bereaved can take home with them. Like lilies, you’ll find roses at almost any funeral or memorial service. They’re a classic choice, and each color has a different meaning. Red roses represent love, whereas yellow commemorates the bond between friends and family. Dark-pink roses, while less common, are a sign of thankfulness and respect. They can be arranged a number of ways, and like lilies, match well with other flowers. These subtle, light blue flowers are a strong symbol of remembering the deceased and honoring your memories of them. Forget-me-nots encourage celebrating the deceased’s life and remembering it with friends. The color doesn’t always match well with others, so consider pairing them with something classic like lilies. Northcutt & Son Home for Funerals has helped residents of Morehead, KY, say goodbye to their loved ones since 1976 and offer a comprehensive array of funeral services. They’ve served over 6,000 families and can assist with funeral preplanning, cremation, and organizing a memorial service. Their staff knows how difficult losing a loved one can be and will take every measure to ensure your comfort. 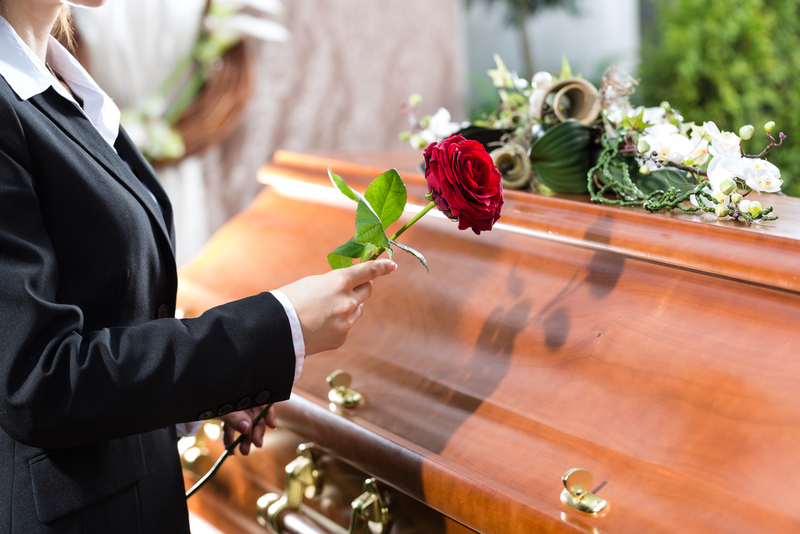 Call (606) 784-6491 to schedule a consultation and visit their website to learn more about their funeral home. You can also connect on Facebook for regular news and updates.